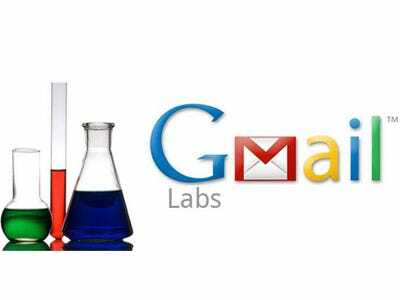 Gmail Labs allows you to try out experimental new features on your Gmail account. There are currently more than 50 options, so we’ve compiled a list of some of our favourite especially cool and useful Labs features. Simply log into your Gmail account, click on “Settings” in the top right, then click on “Labs” from the list of options that appears. This is where you can activate the different features that Google is working on perfecting (and one day including as standard?). If you find yourself having to type the same exact email over and over, use 'Canned responses' to save lots and lots of time. Type your response once, save it, and then it will appear on a drop down menu that you can select from in the future. 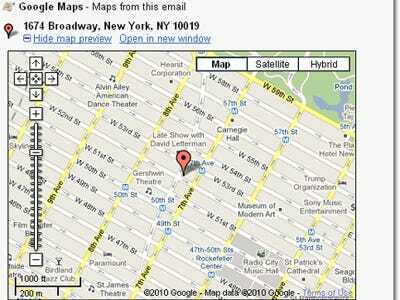 If someone's emailing you an address, Gmail Labs will immediately show you a map of the destination. Map previewing will make it a piece of cake to get where you need to go. 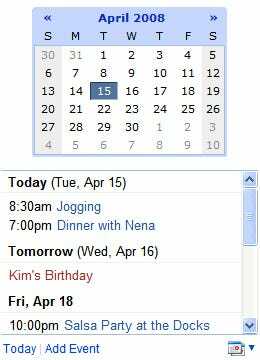 This will add a box in the left column of Gmail to show your Google Calendar. See upcoming events and their locations. Are you sure you want to send that email? 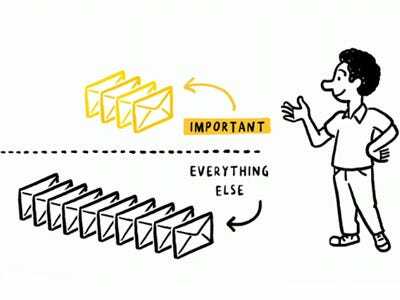 Mail sent late at night can feel useful, but you might regret it in the morning. 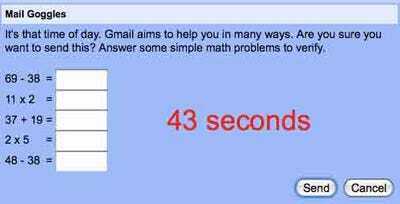 Mail Goggles requires you to answer a few basic maths problems if you try to send an email past a certain hour. Answer correctly and you're good to go! 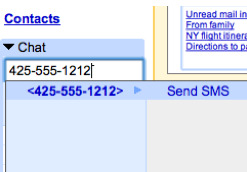 Stay in touch with people on a mobile basis and send them text messages through Google Talk. 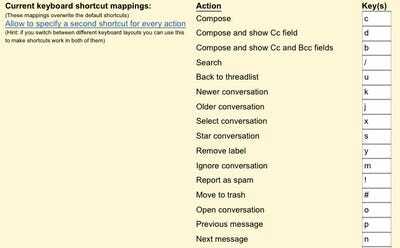 With this Lab enabled, you'll be able to send your friends text messages from your computer and receive their responses. 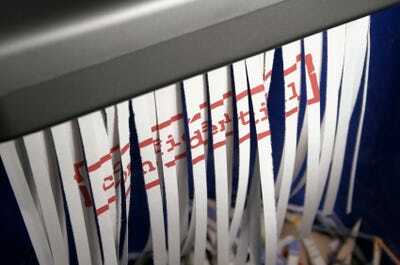 Activate the 'Unsend email' feature to give yourself a wonderful but brief time frame to unsend an email. It could save you many an embarrassment.